Erik Orton worked a temp job night shift in a cubicle in Manhattan to help provide for his wife and their five children, the youngest with Down Syndrome. 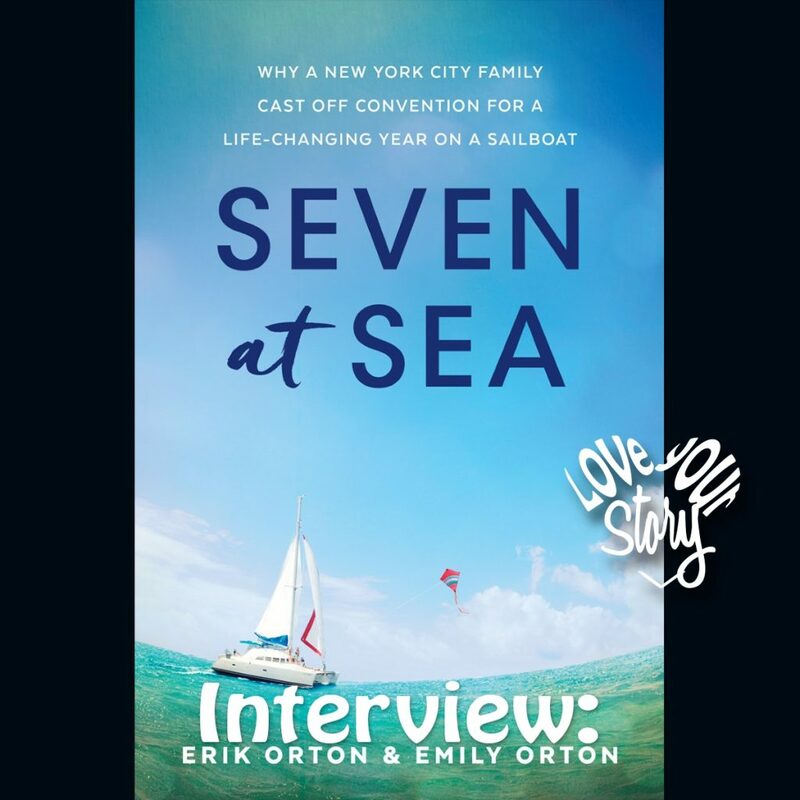 Erik watched the sailboats on the Hudson River during his breaks and dared to dream that life could be more than just surviving. Despite having no sailing experience, his wife Emily’s phobia of deep water and already being financially stretched, the family of seven turned their excuses into reasons and their fears into motivation as they set off on a voyage that ultimately took them 5000 miles from New York to the Caribbean and back. Tune in for one of my favorite interviews.